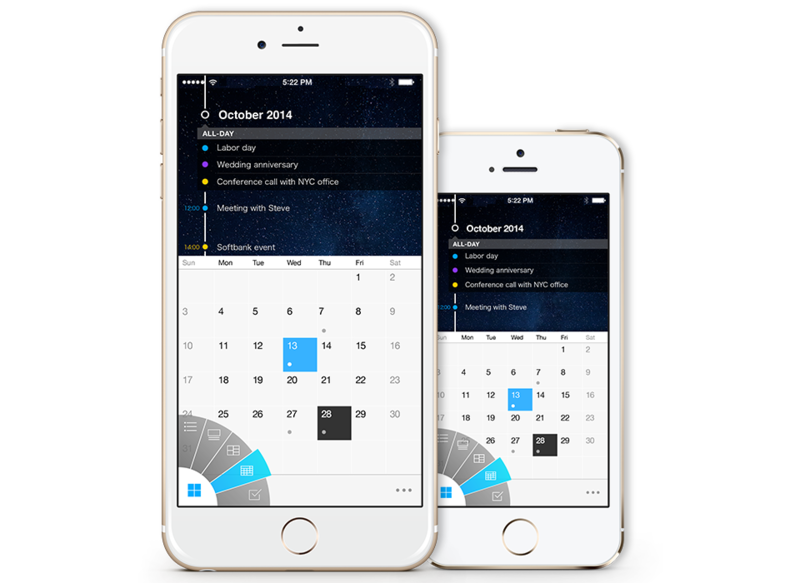 SnapCal provides seamless integration for Google Calendar, Tasks and iOS Calendar Snap your event in SnapCal now! Distinctive layouts for day, week and month view. 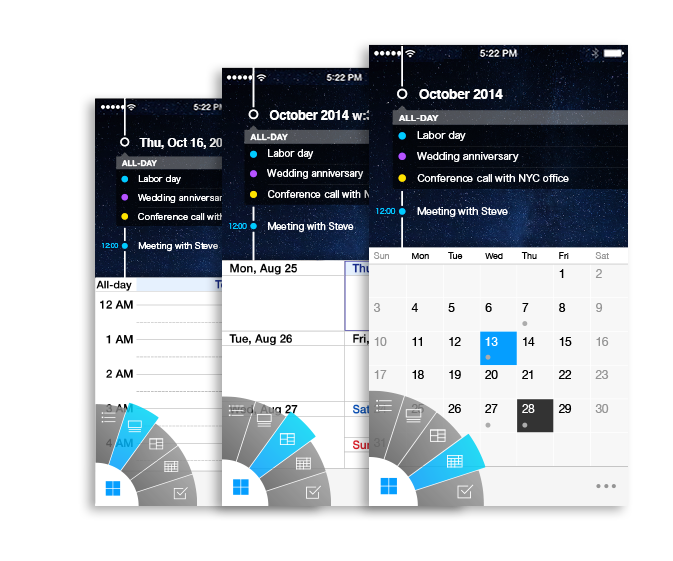 Easily snap events to your calendar. 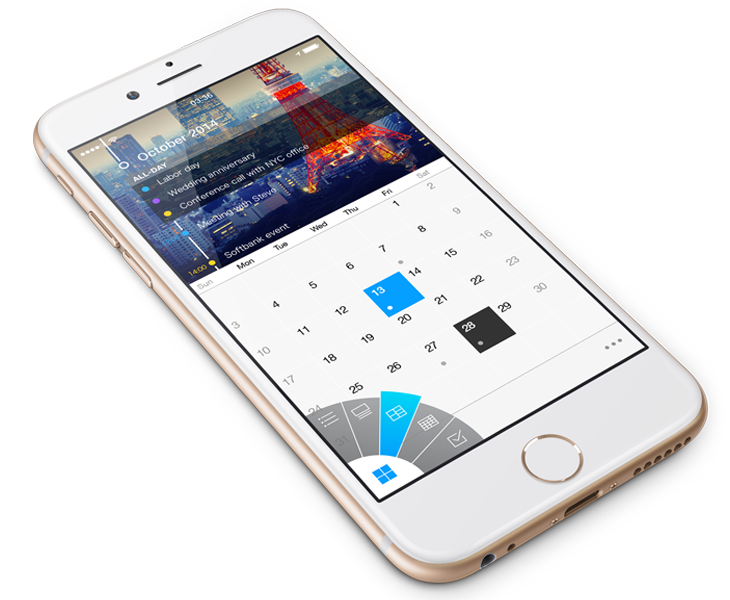 SnapCal combines your events from different calendars, and provides seamless iOS Calendar integration. 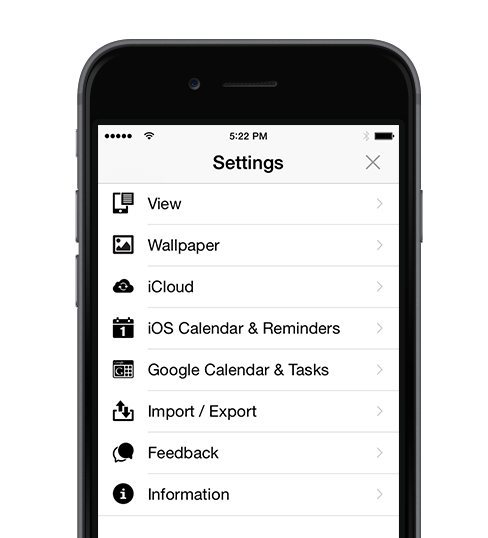 An innovative UI inspired by the fan, makes it so easy to navigate through your daily events.